This is where you want to be! 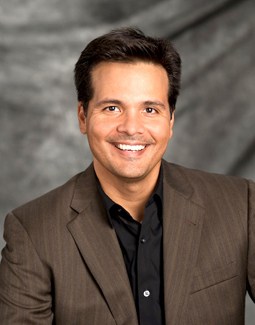 Rene Vela, Broadcast Journalism and Video Production teacher at Palos Verdes High School, graduated with a Bachelor’s of Art in Radio, Television and Film from the University of North Texas. He received his Masters Degree in Secondary Education from Loyola Marymount University. He received a Continuing Education Certificate in Broadcast Journalism from UCLA. Rene was selected as the PVPUSD Educator of the year in 2009. Currently, Rene is in charge of four levels of Video Production and Live From 205. 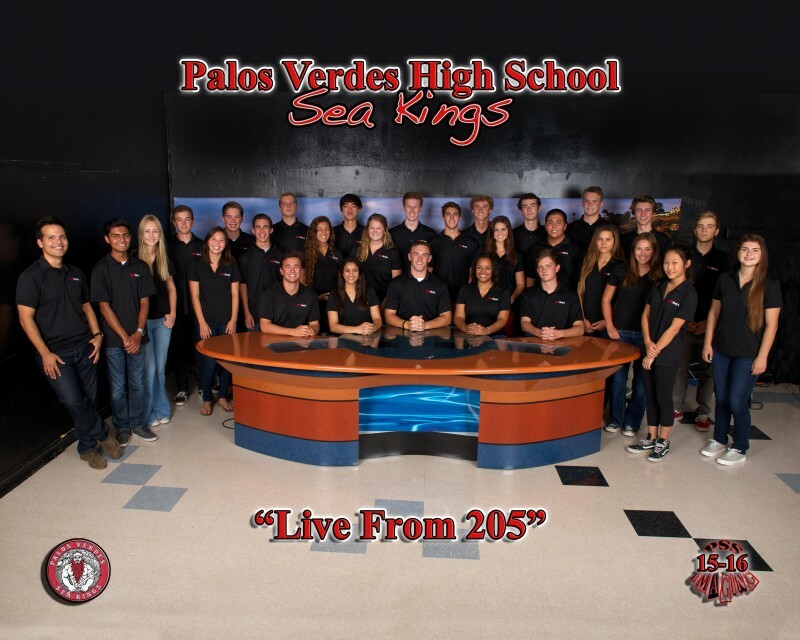 Live From 205 is an award-winning broadcast journalism program at Palos Verdes High school. At the Student Television Network (STN) convention, Live From 205 has won close to 100 individual Student Awards, three Team Awards and five Excellence Awards – making Live From 205 the number one high school weekly news show in the country five times. Most recently, in November 2017, Live From 205 won Best of Show Broadcast Program at the Journalism Education Association (JEA) convention. Students cover school news, the community, the city and world events. 205 stories take Sea Kings to the scene – whether it’s on campus, at the cliff, in town or around. There are no boundaries for 205. Reporters, photographers, writers, editors and producers work together to produce a newscast twice a week. With original reporting and up-to-date information, 205 is not only committed to getting the story, but getting it right. Live From 205 requires commitment from students, parents, teachers and administrators – each contribute to the strength of Live From 205. On any given day at school, you may see a 205 Reporter and Photographer in action – interviewing, shooting, editing. Getting Sea Kings the news can be fun and exciting, yet challenging and difficult. The class motto is: Find A Way. It is this attitude that enables them to honor their mission: provide the school with quality journalism, report with integrity and independence, never give up and stand accountable for all actions.